The SpongeBob Official Channel is the best place to see Nickelodeon’s SpongeBob SquarePants on YouTube! Come follow the adventures of the world's most lovable sponge and his trusty sidekick, Patrick Star! 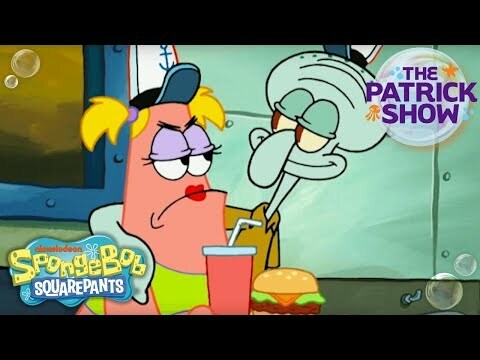 On this channel, you’ll find all the SpongeBob SquarePants classics you know and love, plus BRAND NEW content featuring the whole Bikini Bottom gang - including Sandy Cheeks, Mr. Krabs, and everyone’s favorite grumpy neighbor, Squidward Q. Tentacles! But wait… there’s more! Tune in every week for Tuesday Tunes, Throwback Thursdays, and SpongeBob Saturdays! So there’s only one question left: “Ahhhhrrrrrr ya ready, kids?